The increasing popularity of school 1:1 programs, particularly those using iPads, is creating a growing collection of resources to help students become more responsible with the devices, as well as, more effective connected learners. Here are a few resources that could help reinforce the messages that promote positive behaviors. There is much more out there. What are your favorite iPad support resources? 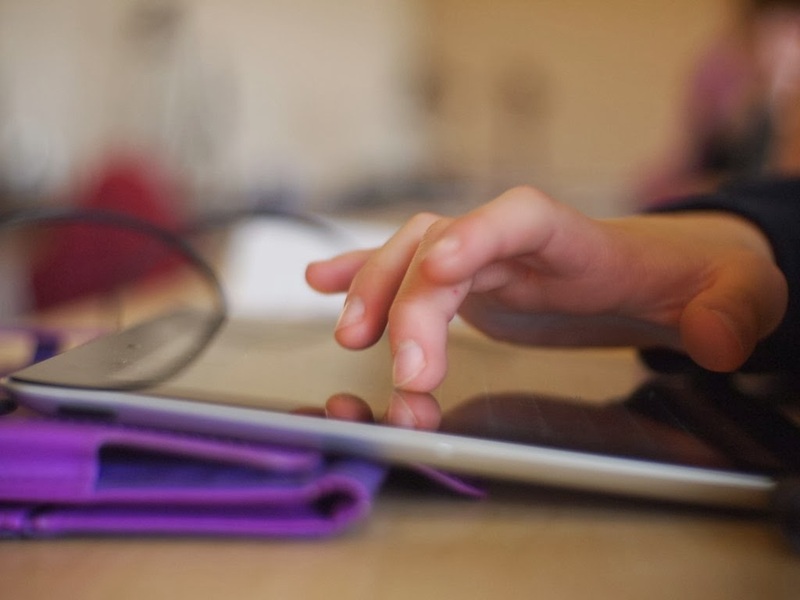 How do you reinforce positive iPad behavior? Thanks for reading and sharing.